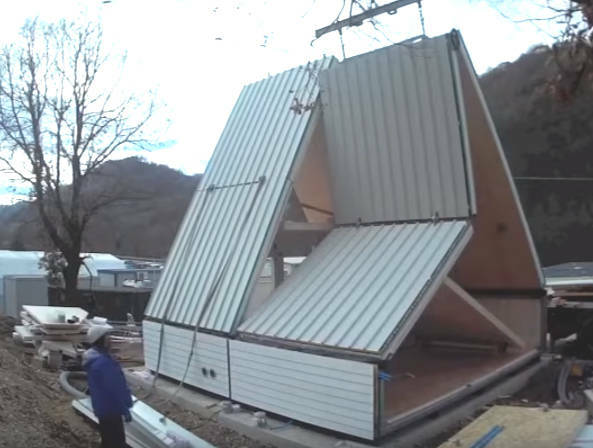 This Folding House by Architect Renato Vidal Can Be Built in SIX HOURS! 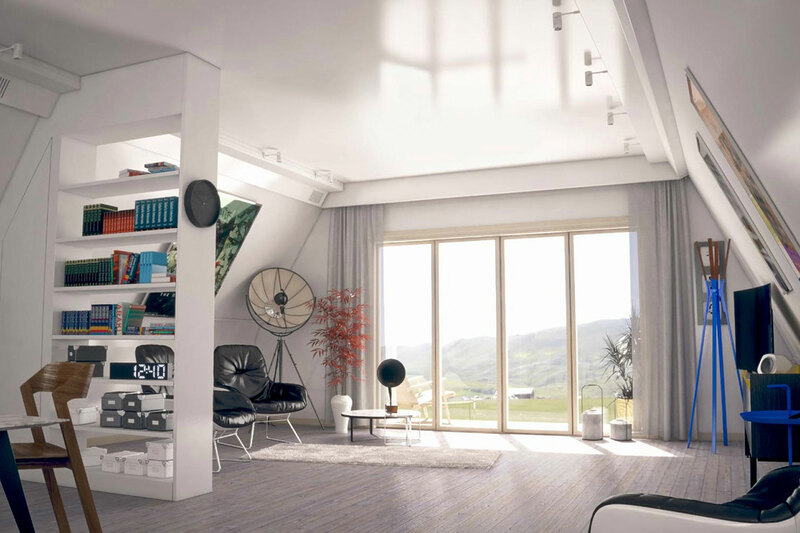 This is the M.A.Di., or Modulo Abitativo Dispiegabile, a new model of housing that is actually a folding and transportable house that can be put together in only six hours with only three people. Renato Vidal designed this model, which was built with safe and high-quality materials, including wood veneer lined exterior walls (the required standard in Italy) anti-siesmic certificate. There are some customizable models for you to choose from, with some of the most basic models coming with toilets, fully furnished kitchens, and technical installations like water and electrical systems. To begin installation, you don’t even need a concrete base since it can be placed directly on any level floor (but for a fixed, long-term site, you’ll DEFINITELY want to build the house on foundation stakes). Plus, there’s no limit to the number of M.A.Di. modules you can assemble together. 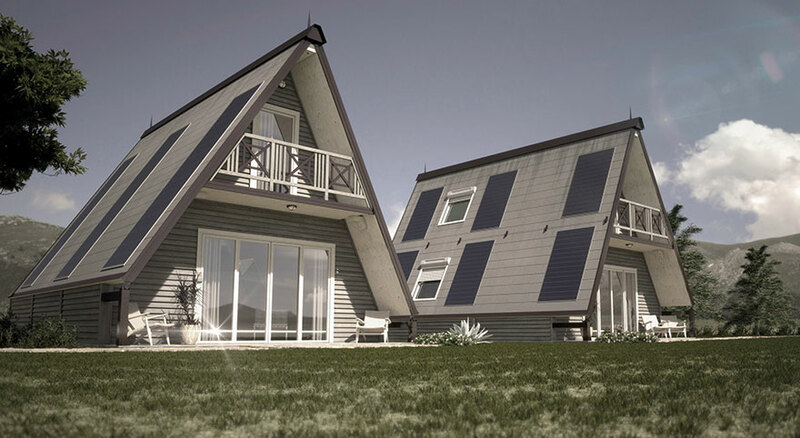 There are some other customization elements you can include with your foldable house, like solar panels, grey water treatment systems, LED lighting and other exterior finishes like aluminum, plaster, marble fillets, and natural fiber. The smallest model of the folding residence is 26 square meters, costing around $30,000, while the (as I call it) “Cadillac” model is 84 square meters and costs, on average, $75,000. Previous Previous post: Merry Christmas from The PractitioNERD!!! Next Next post: The First Trailers for ‘Persona 3’ & ‘Persona 5’ Dancing Night games are OUT! Plus, Persona Anime News!